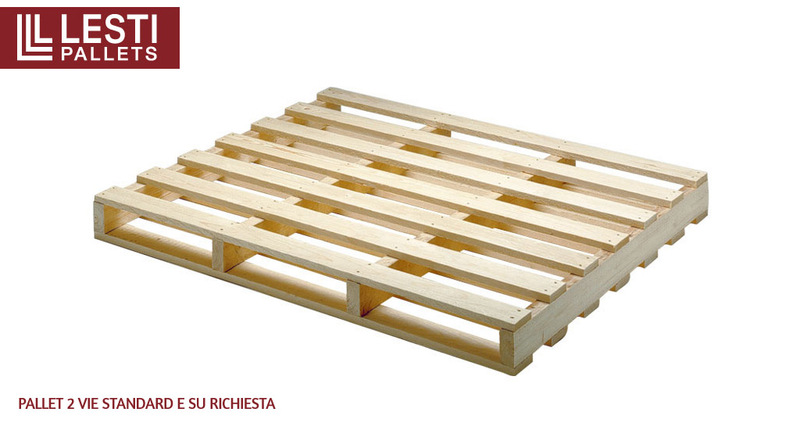 We offer, on request, a fire branding customization service for pallets and packages. 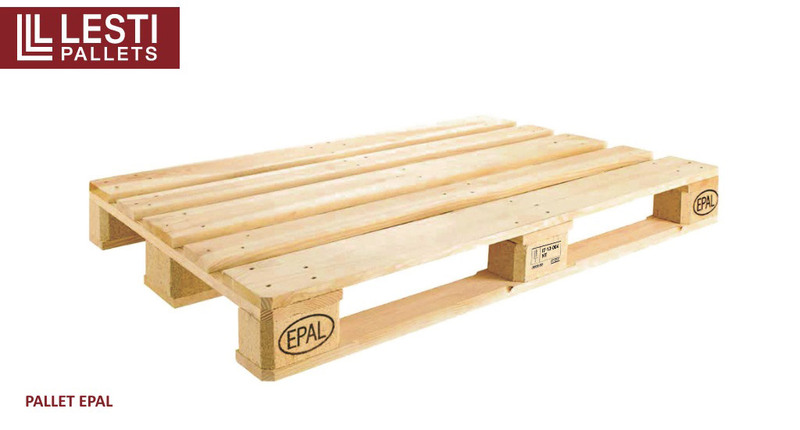 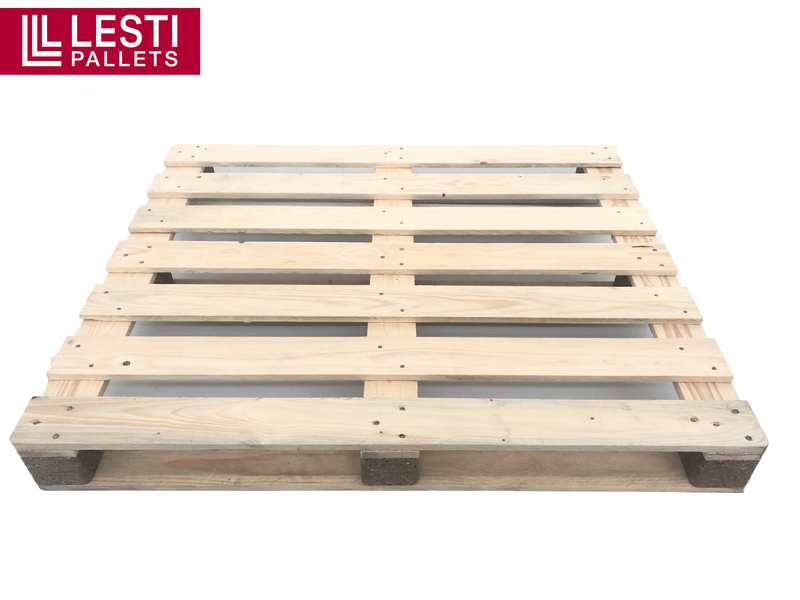 We have a covered warehouse with dryed pallets, stocked to satisfy our clients’ requests, all year long. 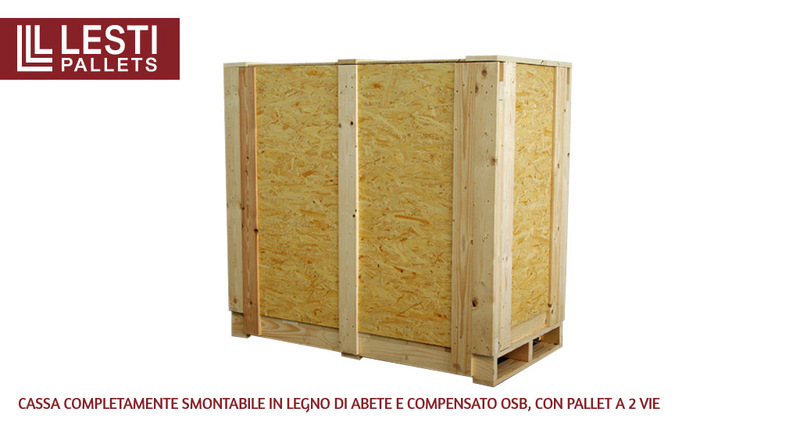 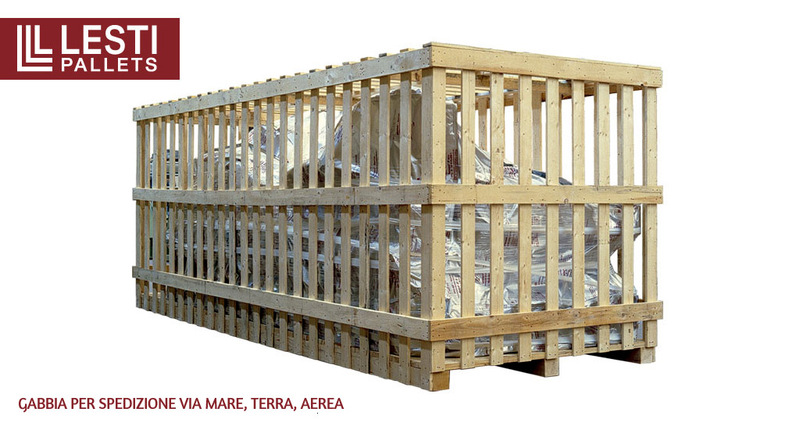 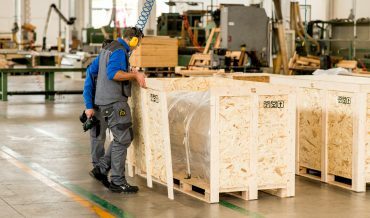 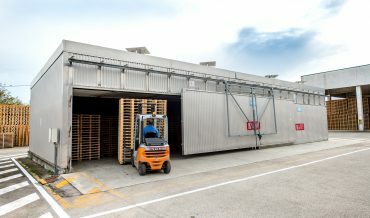 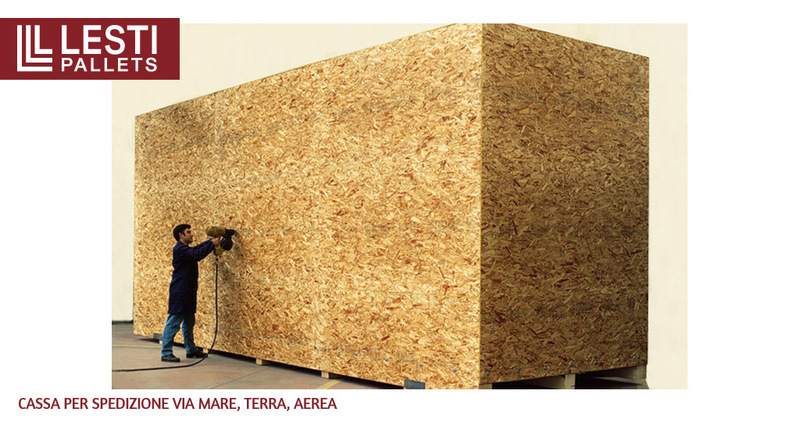 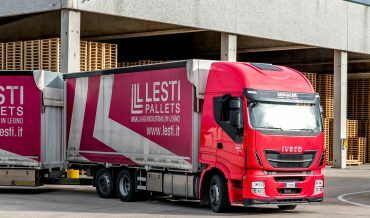 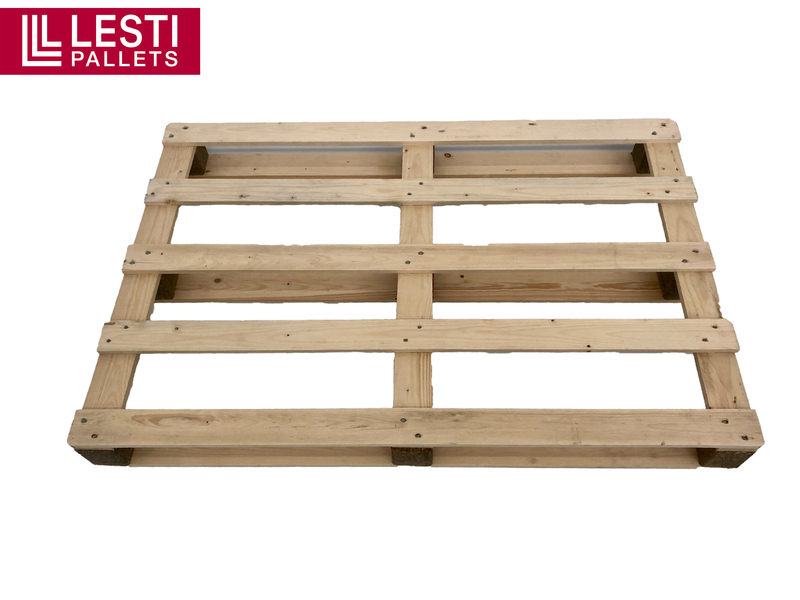 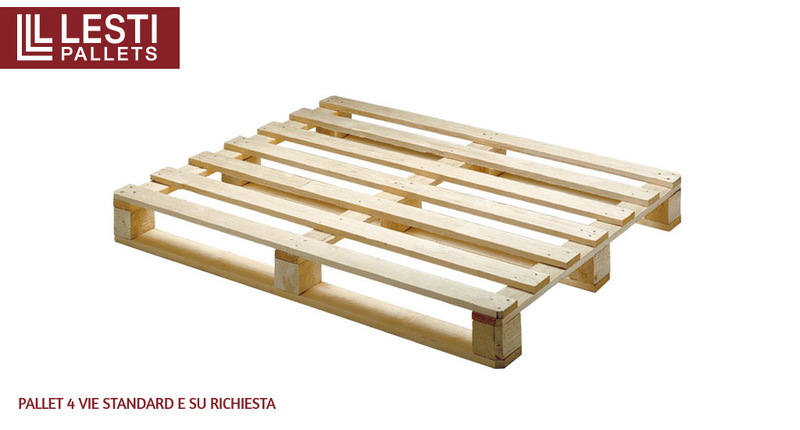 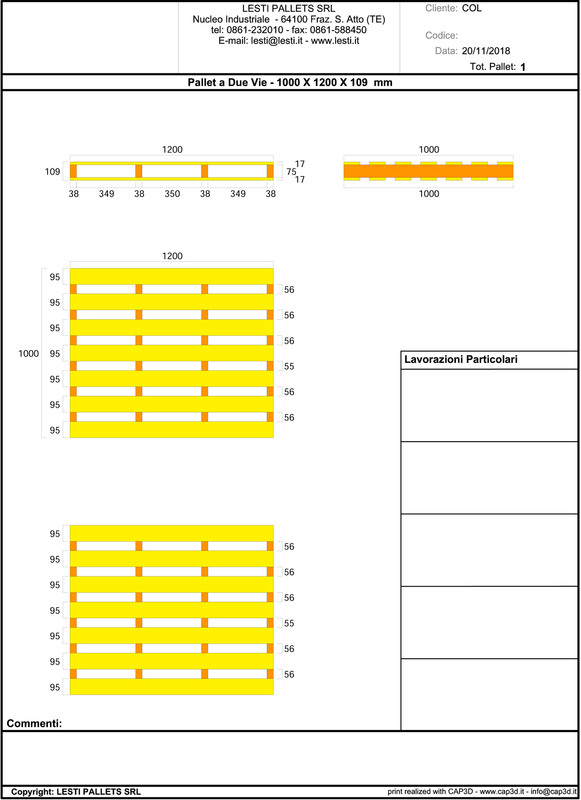 LESTI PALLETS guarantees an efficient management of delivery service. 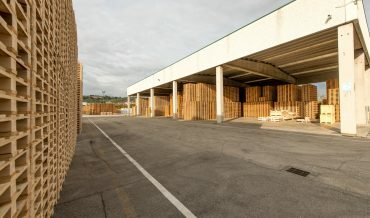 It owns 4 brand new trucks. 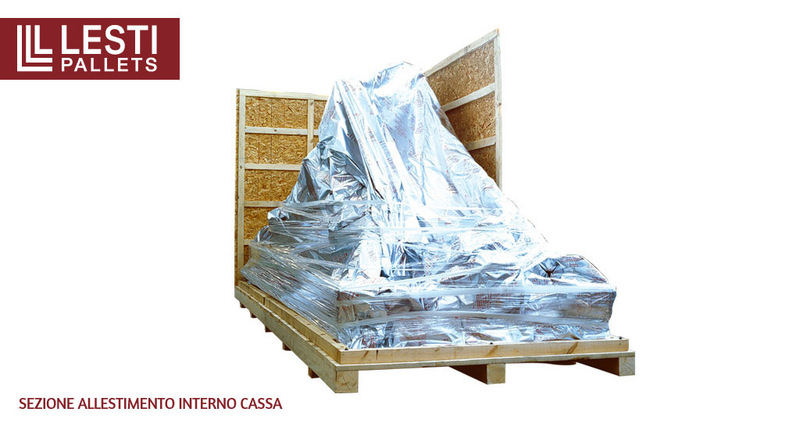 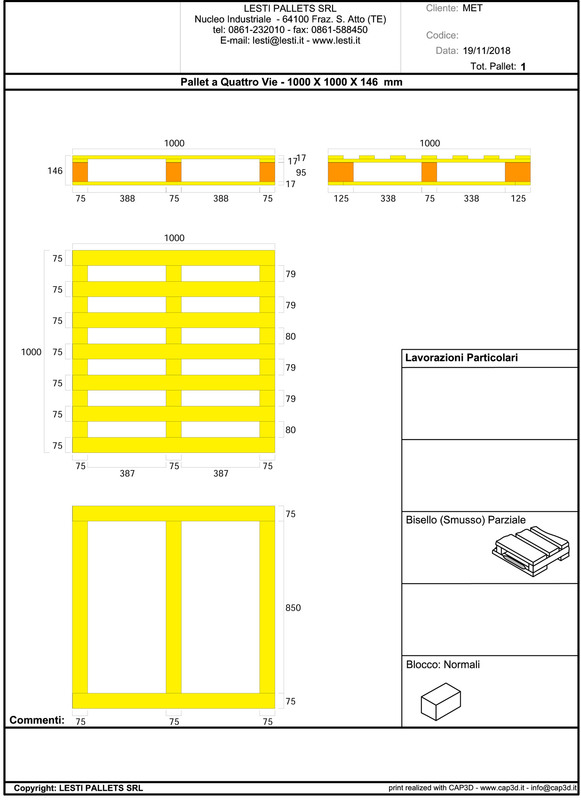 We offer a complete service of assembly of packaging by thirds, so our clients do not need to worry about this phase. 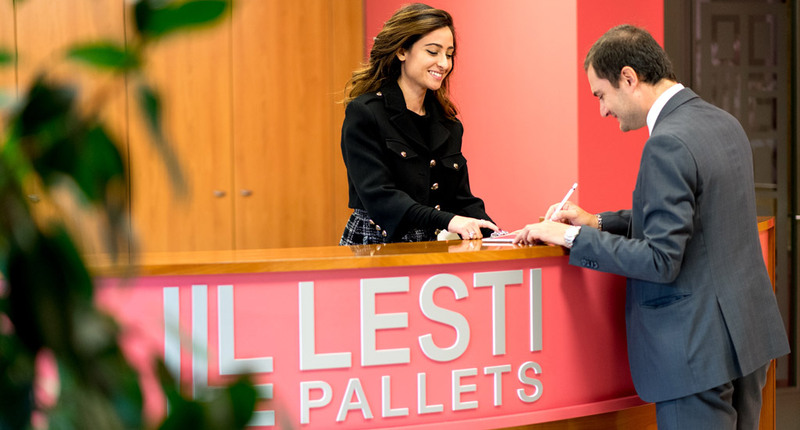 LESTI PALLETS' mission is to satisfy all the clients through its experience, the global high quality of services, professionalism and the ability to innovate thanks to a continuous research of solutions that can satisfy every needs. 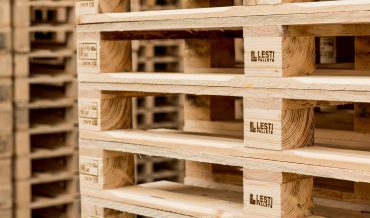 By paying a great attention to the market and through a continuous research, LESTI PALLETS is able to be competitive over time. 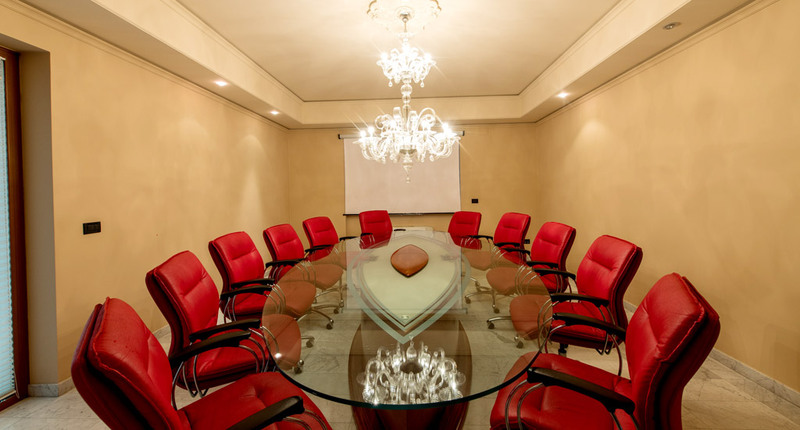 It also allows to preview in advance some events, planning specific action plans and reaching customer satisfaction aims. 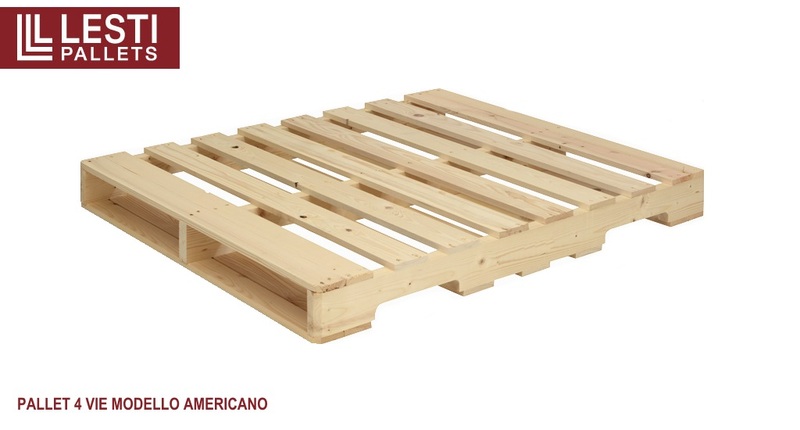 Items made with the best materials. 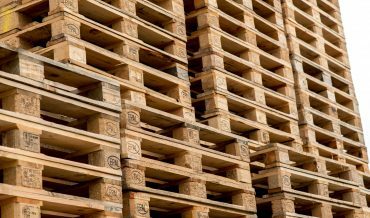 To have complete answers to all your questions. 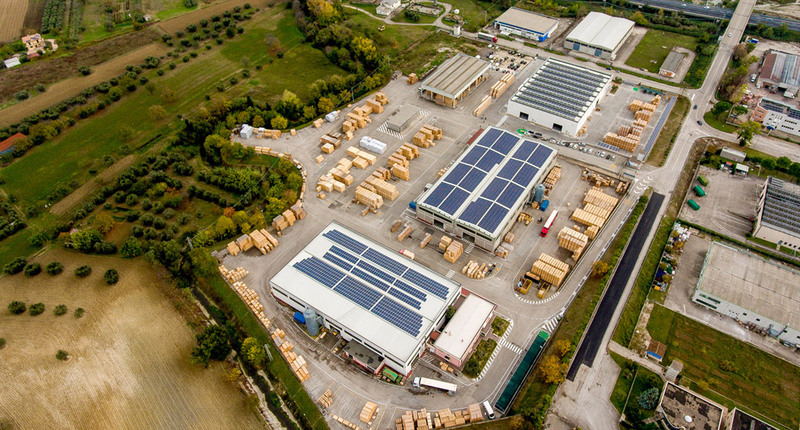 Sign up to our newsletter and follow us on our social accounts!